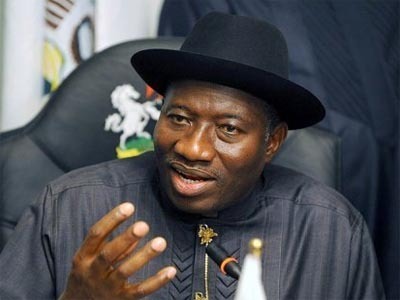 Emerald: Jonathan announces arrest of hostage killers! 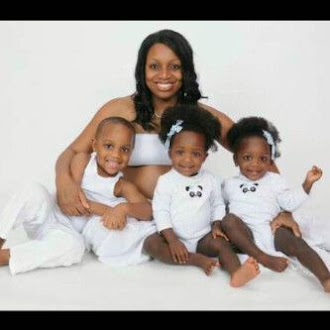 Jonathan announces arrest of hostage killers! In this fast-paced developing story, while the UK Prime Minister announced the loss of lives in the rescue efforts by the UK-Nigerian forces this afternoon, Nigeria's President Jonathan has this evening swiftly announced the capture of the killers of the 2 hostages.